You're only 3 days and (from) £595 away from getting a well-written and credible business plan you can take to any investor or bank for financing. • helped a salon pitch £50,000 in start-up capital (bank funding) - "This is the first time I have used this kind of service and to be honest was doubtful its was the right thing to do, but a few friends said good things about this site...(he) have the rights skills and produced work within a very efficient time frame, he was also very patient, last minute I need to change things, he didn’t quiver it and got it back to me within record time! Complete gent and would recommend him to anyone." • put together the business case (including financial forecasts and a business plan) for the owners of a Bargain Booze franchise who want to raise £305,000 to open the first UK branch of an international Indian restaurant franchise - "Amazing to work with and Mark did a great job with my business plan"
• worked on a cryptocurrency mining business plan requiring £5m worth of investment - "Mark was very quick but thorough with his work and will recommend him to others"
• written a business plan for presentation to a Europe-based central bank - "Mark is absolutely fantastic, he works in the old fashioned way, by actually speaking with his clients he fully understand and masters his brief, I’ll be using him again soon when I update my web site and as I move forwards on my current project." • £185,000 for a Bitcoin ATM company - "When I received Mark's quote it was above what I had budgeted for, but I was blown away at the quality of work. 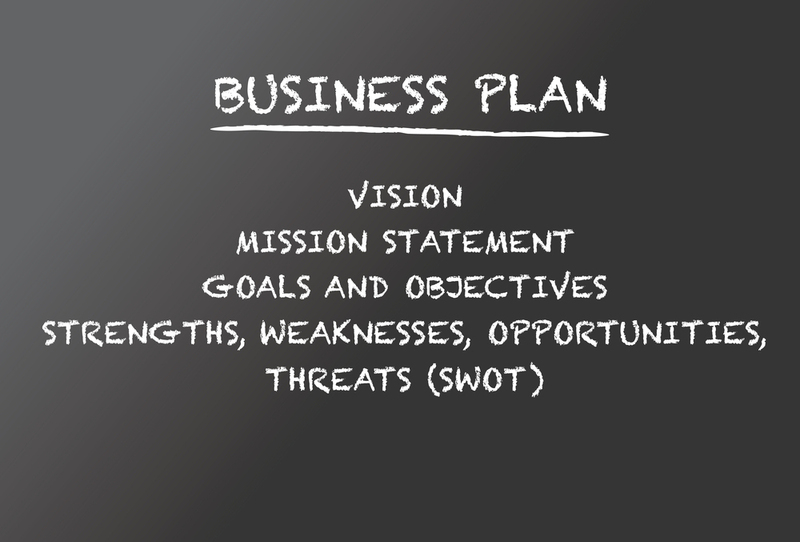 A business plan and cash flow forecast is an investment, and really, what I've received is of immense value. He identified weaknesses in my current and planned setup, and offered advice not only from himself, but also a network of professionals. A very rewarding experience and outcome! Thank you." Send me all of your existing business information across and then let's talk on the phone. Once I understand what it is you're trying to achieve from your plan, we can get right to work. Mark is absolutely fantastic, he works in the old fashioned way, by actually speaking with his clients he fully understand and masters his brief, I’ll be using him again soon when I update my web site and as I move forwards on my current project. I'm Mark, one of Britain's longest-serving, most-experienced copy writers who still loves getting the words just right for clients. Since 1998, I've had the absolute...Read moreI'm Mark, one of Britain's longest-serving, most-experienced copy writers who still loves getting the words just right for clients. Since 1998, I've had the absolute pleasure of working with 17,500 clients across 400 different business sectors. Having sold my previous business in October 2015, I'm now running a great and fun little copy writing company in North Shields. • Encourage them to get in touch with you to find out more. Set me and the brilliant little team I employ on to your project. Let us know what you want to achieve. And then, we'll bring you the results. Whether it's blog posts/articles, website copy, email marketing copy, sales letters, native advertising or white papers, you'll find no team more committed, friendly, professional and equipped to do the job that ours.